This month, NewSpace Chicago comes to Adler After Dark. Join us for the Adler Planetarium’s 21+ December event Spacecation! NewSpace Chicago founder David Hurst will be a featured speaker, presenting “Space is Open for Business: Business Opportunities on the High Frontier” and discussing the booming commercial space economy. 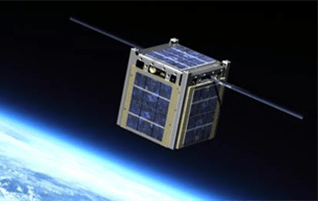 This is part of a continuing series of space entrepreneurship discussion and networking forums presented by NewSpace Chicago. Adler After Dark, Adler Planetarium, NewSpace, Orbital Transports, Space Entrepreneurs.